31 Commercial Real Estate & Properties in Malaga are listed in 3 categories. We have 36 Industrial Warehouses Sale , 6 OfficesSale and 2 ShowroomsSale . 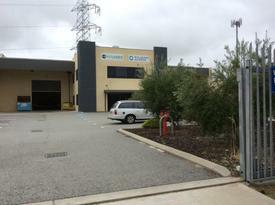 273m² Office | Warehouse | Leased Investment | Nil Gst If Sold As Going Concern! Offers Presented From $47.. 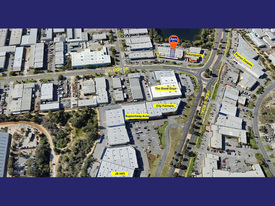 Leased 142sqm Office | Warehouse Total Gross Rent Approx $19,000pa Leased Investment - Sale ..
312sqm Office | Workshop | Warehouse | Plus... Make An Offer!